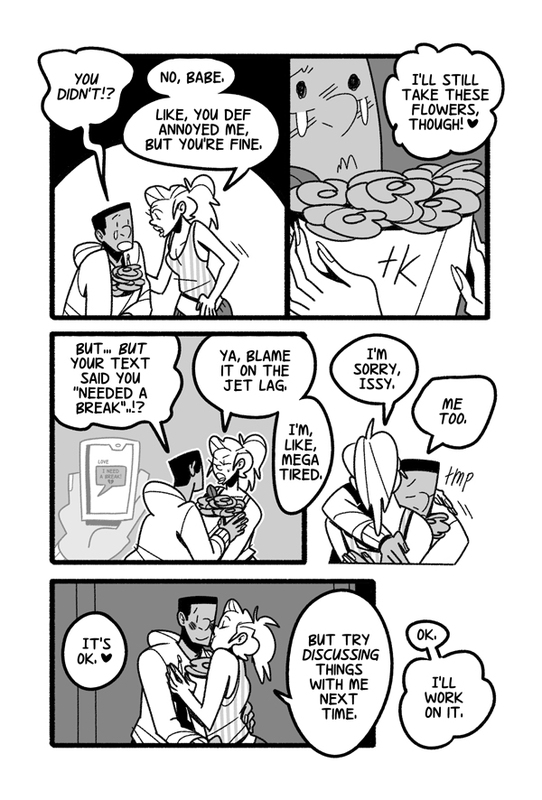 SURPRISE 2 page TINF update! Hit PREV for the 1st page! Isaiah's a good boy... this seems like a scene-closer but there's actually just 1 more page. ;D See you Friday!